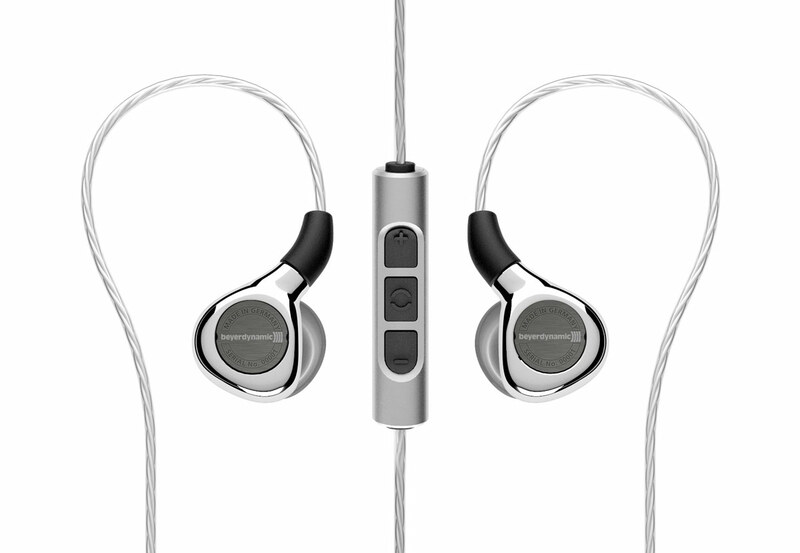 After beyerdynamic’s miniaturization of its sonically outstanding Tesla technology was initially put into the service of a cooperation project – the AK T8iE has been developed by beyerdynamic, but markted under the brand Astell & Kern – the Heilbronn-based company is now at the starting line with its own in-ear Tesla headphones: We’re taking a look just prior to the release of the Xelento remote. The most important feature of the Xelento remote is therefore beyerdynamics so-called Tesla technology, which we therefore take a closer look at in the beginning: for the first time introduced during the launch of the beyerdynamic T1 in 2009, the Tesla technology has been successively developed Has developed at least since the last year to a kind of quasi-standard in beyerdynamics headphone production. The name is actually more than just a marketing slogan, but rather a technically justified reminiscence to the well-known physicist Nikola Tesla: Firstly, the magnet used in the driver system is significantly larger than in other headphones and is not inside the oscillating coil, but ring-shaped Around them. It also has a particularly strong magnetic field – also referred to as magnetic flux density in the technical field. This is measured in the unit Tesla and is with all headphones with Tesla technology clearly above the mark of 1 Tesla. Under these conditions it is again possible to use a much more filigree oscillating coil. The Tesla technology ensures better control of the entire system, a more powerful reproduction without distortions and better detail resolution. This concept can be found in miniaturized and adapted form in the new Xelento remote. 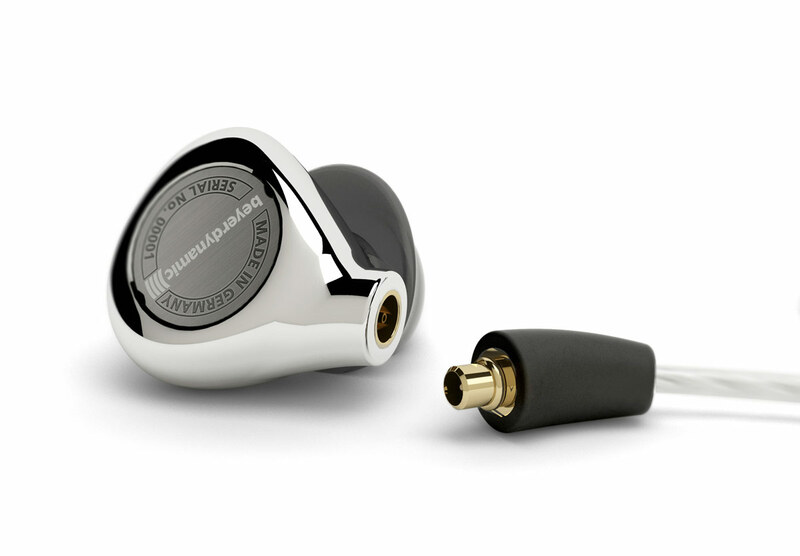 The magnet was shrunk by 16 times compared to the beyerdynamic T1 and the magnet gap is only 0.45 millimeters wide. The wire of the oscillating coil is accordingly so fine that it can hardly be seen with the naked eye. In order to ensure this level of precision in serial production, beyerdynamic produces all the elements of the driver consistently itself. This effort is rewarded with an extremely distortion-free and dynamic reproduction, an impressive frequency representation of 8 to 48000 Hz and a sound pressure level of 110 dB. Apart from the special sonic transducer technology and the resulting acoustic advantages, the other features of the Xelento remote are also quite remarkable. 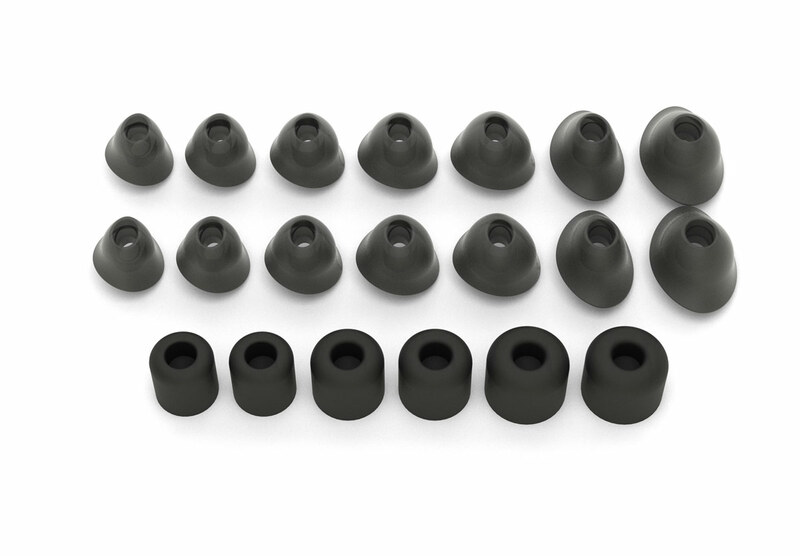 The metal-vaporized injection molding housing, which is thus resistant to everyday use traces, fits optimally to the anatomy of the outer ear, thanks to its ergonomic shape. Ten ear-tips provided for comfortable fit in the auditory canal. For the optimization of these components, on the one hand, measurement data of numerous silicone models were transferred from different ears to the computer, on the other hand, MR images of various human skulls were used. At least as important as the proper fit should be with an in-ear headphones the cables and also here offers the Xelento remote a luxurious concept. While the outer sheathing of the cables is made of extremely resistant Kevlar and is therefore particularly durable, silver plated cores ensure an excellent conductivity of the signal. In addition, the cable can be easily replaced if required thanks to the (gold-plated) plug connections. Two versions are included – with and without a 3-button remote control for the smartphone. In order to minimize noise, the cables of the Xelento are remote-controlled via the ear, while at the same time providing a slight strain relief. Thus we would have called the most important features of the new Xelento remote. 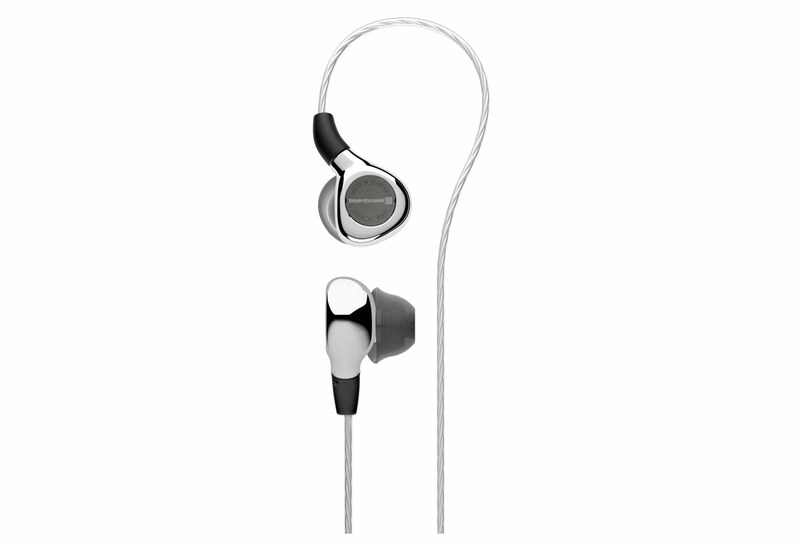 We are looking forward to a very promising in-ear headphone from beyerdynamic, which is expected to be available from February 2017 and then of course can be tested here. If you would like to learn more about the Tesla technology in the meantime, we strongly recommend the informative presentation by Gunter Weidemann, who visited us last year.